Get ready for some crazy Fortnite action. It was recently revealed that TwitchCon 2018 will host the final events surrounding the Fortnite Fall Skirmish. 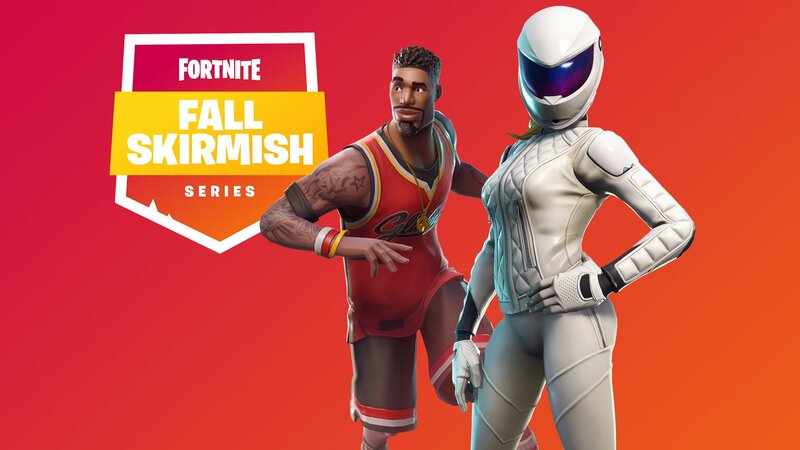 Epic Games first launched the Fall Skirmish on September 21 with plans to award up to $10 million in prize money over the course of the event’s 6-week run. This may seem like a lot, though it’s worth noting that the Summer Skirmish had an equally large prize pool of $8 million. There are other tournaments being hosted at TwitchCon 2018 including Games Done Quick, a PUBG tournament, and an event centering around Call of Duty’s new Blackout mode. TwitchCon 2018 takes place at the San Jose Convention Center in California this year, and will run from October 26 until October 28. For more information on TwitchCon and its events, be sure to check out the official TwitchCon website. Have you been following the Fortnite Fall Skirmish? Are you planning to attend TwitchCon this year? If so, what are you most looking forward to? Let us know down in the comments below! For more on Fortnite, be sure to check out some of our previous features including what the Hunting Party challenge is in Fortnite, the latest trap added in Fortnite Season 6, and a look at the map changes in Fortnite Season 6.